1. 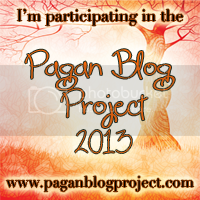 Beliefs – Why Paganism? patheon, such as tribes or nature spirits, etc. 15. Pantheon (anti) – On finding a pantheon. 25. Priest? Clergy? One or both? Neither?